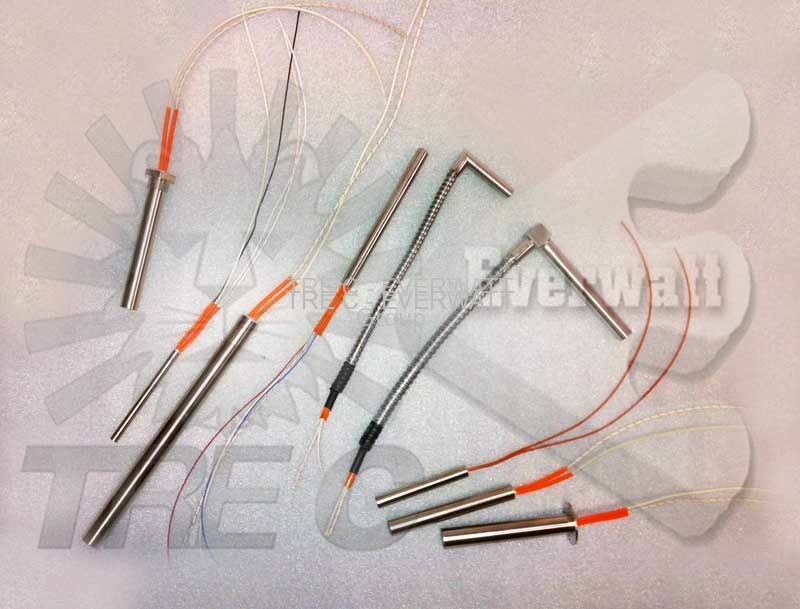 The HIGH TEMPERATURE cartridge resistors are made with highly innovative production solutions, starting from first quality materials coming from the best markets worldwide, allowing to manufacture a heater complying with the highest reliability standards. 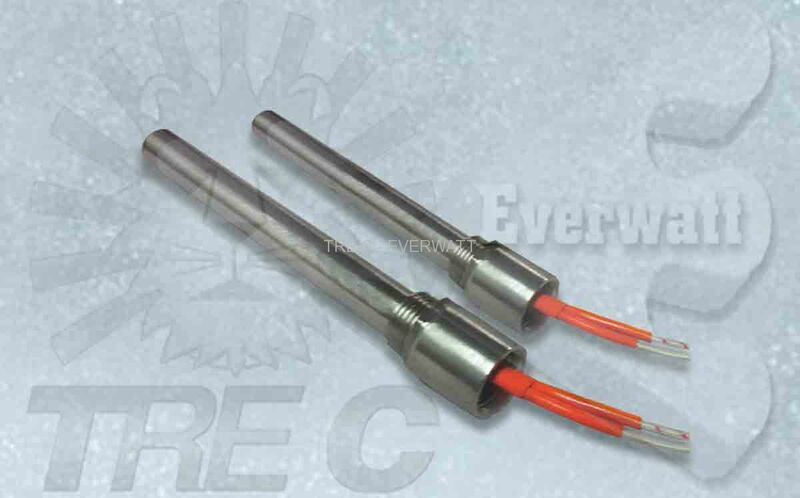 Thanks to their compact structure, a high surface density (W/cm²) can be enclosed in these heaters, allowing to reach operating temperatures of about 600°C in continuous duty. 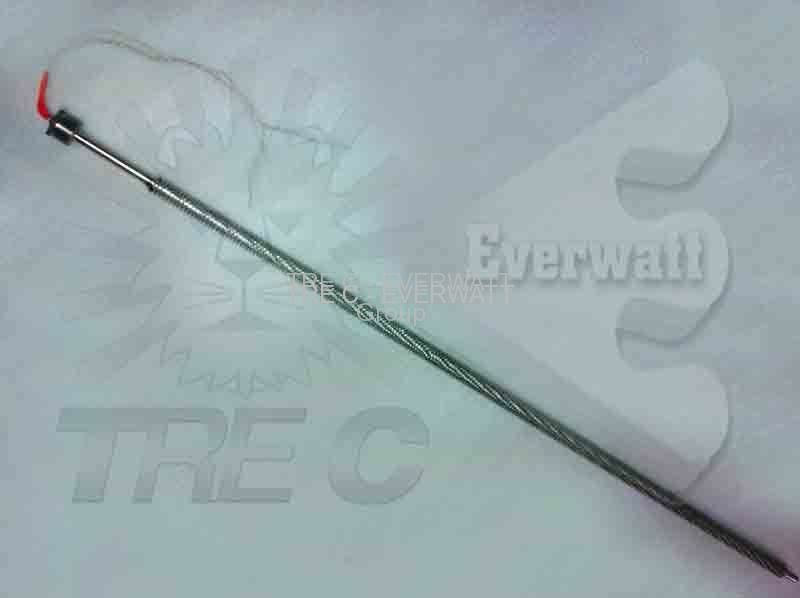 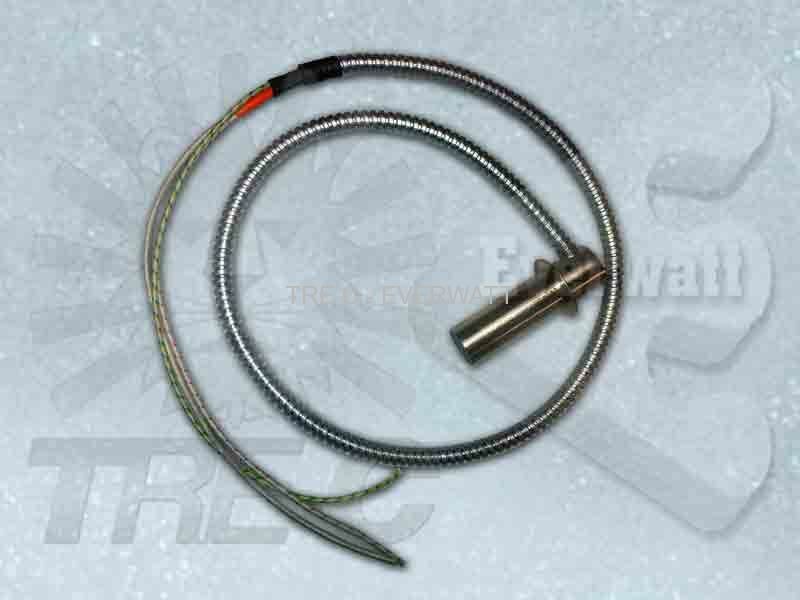 A strength’s point to obtain such results, is the resistive cable very close proximity to the internal sheath walls, granting an optimal heat exchange with the external environment. 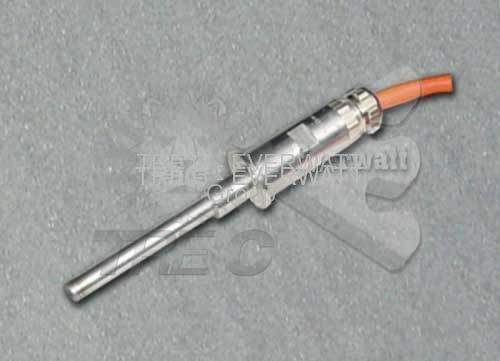 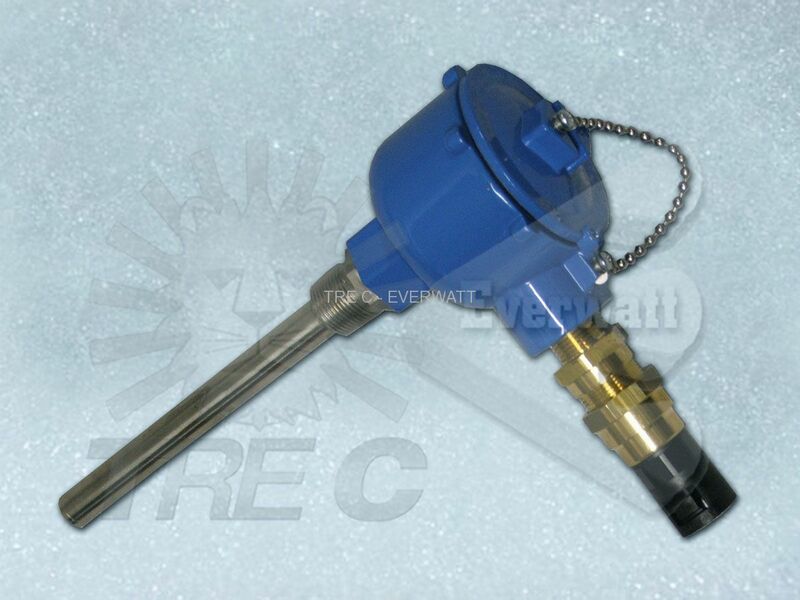 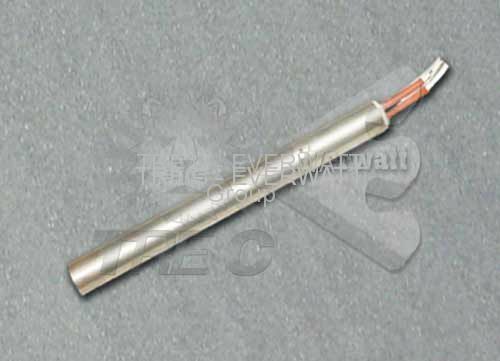 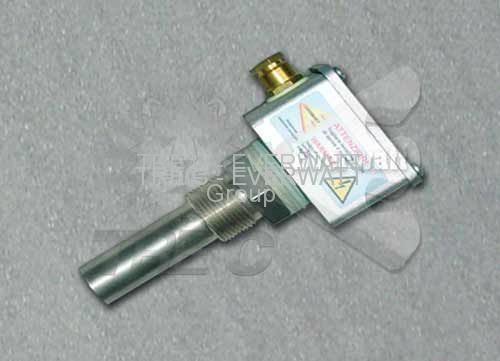 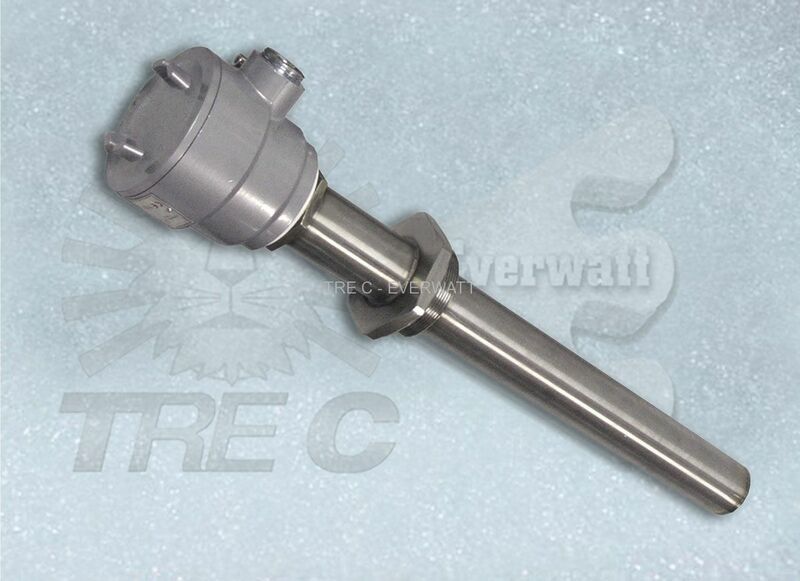 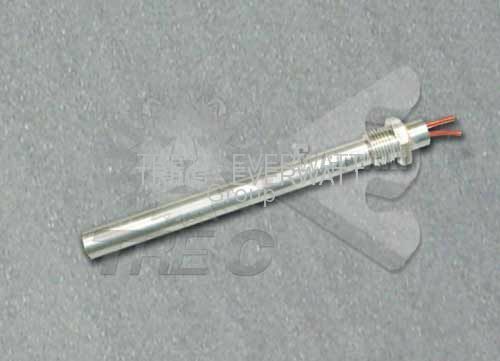 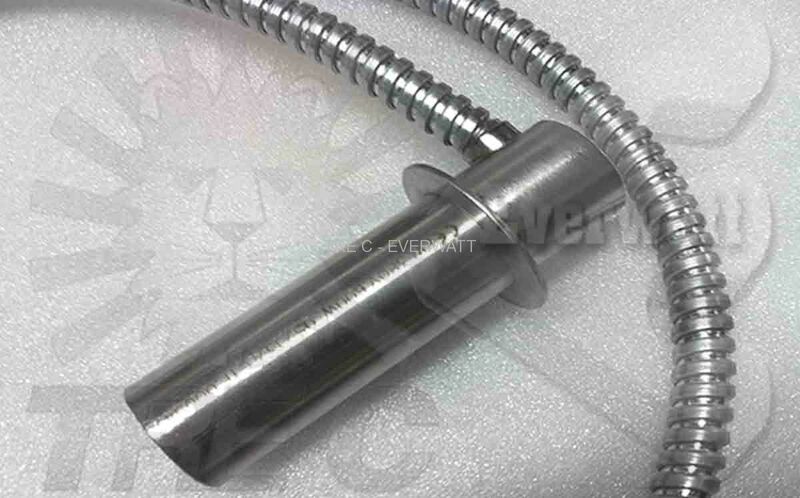 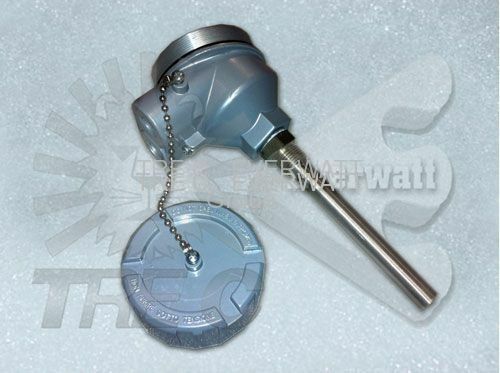 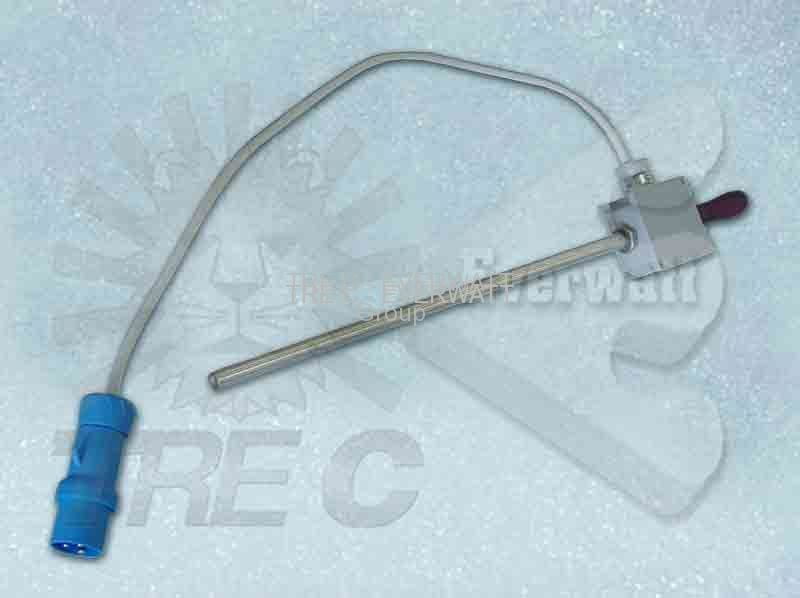 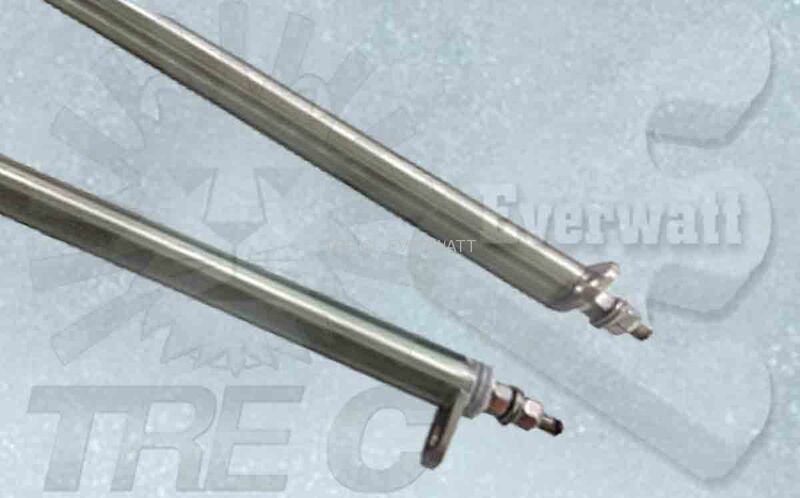 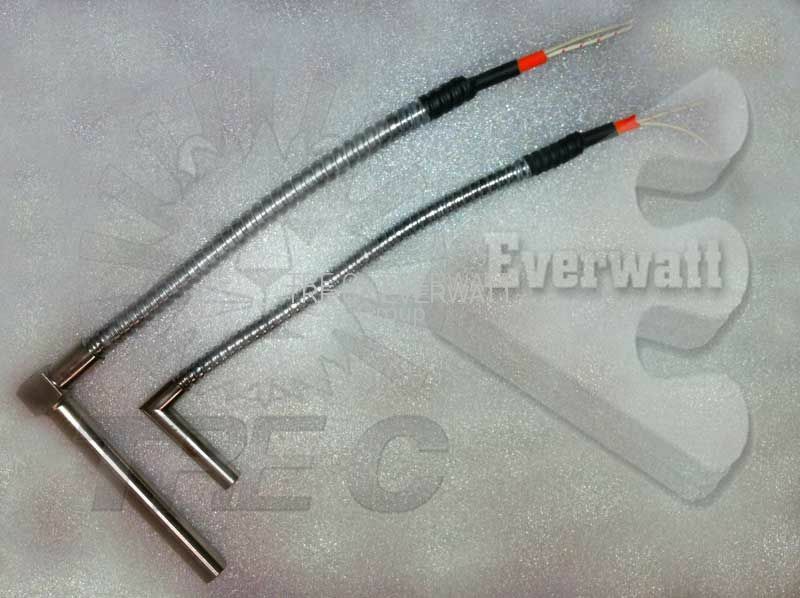 This extends the heater life (in comparison to traditional heaters) and allows to obtain a remarkable energy saving, high temperature excellent insulation, excellent resistance to thermal and mechanical shocks and possibility of direct control (version with internal thermocouple). 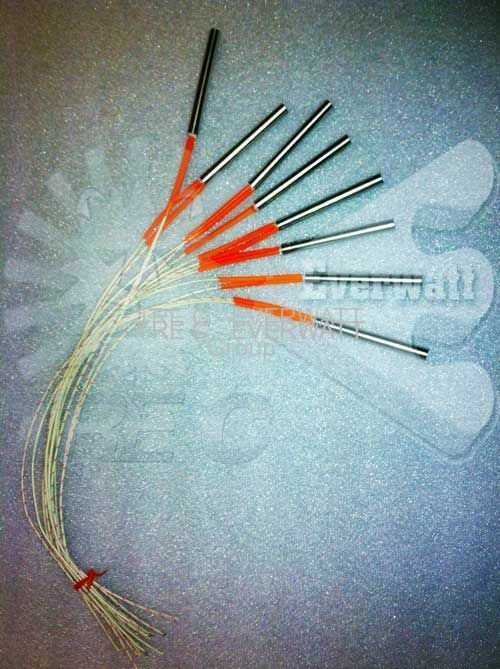 The cartridge resistors entire production cycle is subject to the strictest dimensional checks and electric tests in compliance with the standards set forth by our own ISO 9001:2008 certified Corporate Quality System, and in full compliance with the CEI/EN requirements in force. 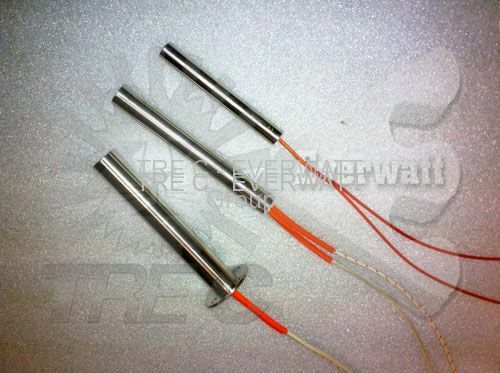 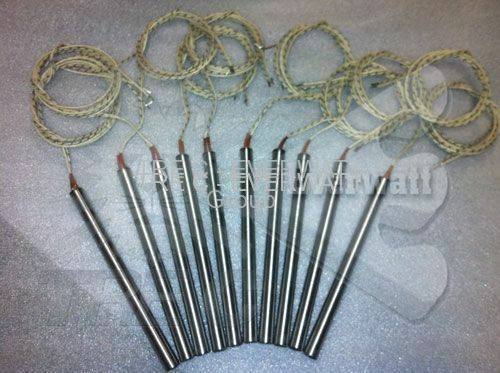 The finned and non-finned immersion resistor application methods are multiple, considering the high resistance to different folding types, aimed at satisfying the various sectors requirements, in particular, in all still and ventilated air treatment and overheating cases, in full compliance with requirements concerning quality, reliability, versatility, output and durability. 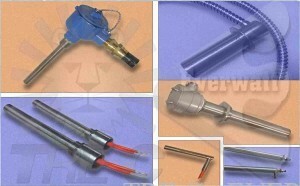 Catering sector hot surfaces, portable convector heaters, fan-coils, zootechnics systems and air-curtains. 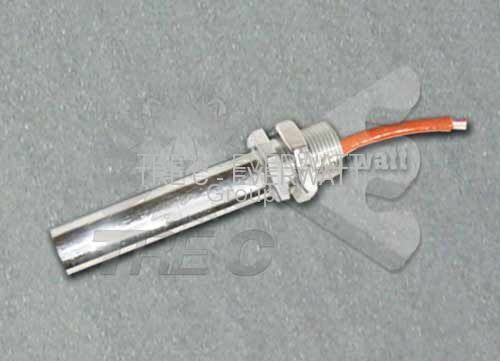 When these cartridge resistors are used in standard conditions, and there are no particularly complicated heating needs and prompt delivery times are required, we have in stock standard elements at warehouse of various power, voltage, sheath diameter and finishing type.